Visitors to the Internet World will experience the successful Omnichannel personalization at the prudsys booth D210. prudsys AG will present the latest version of the prudsys Realtime Decisioning Engine (prudsys RDE for short) for successful omni-channel personalization at the Internet World trade show at Messe München on March 7th and 8th, 2017. Visitors can test different application scenarios for a personalized customer approach as part of the prudsys showroom at the prudsys booth D210 in hall A6. 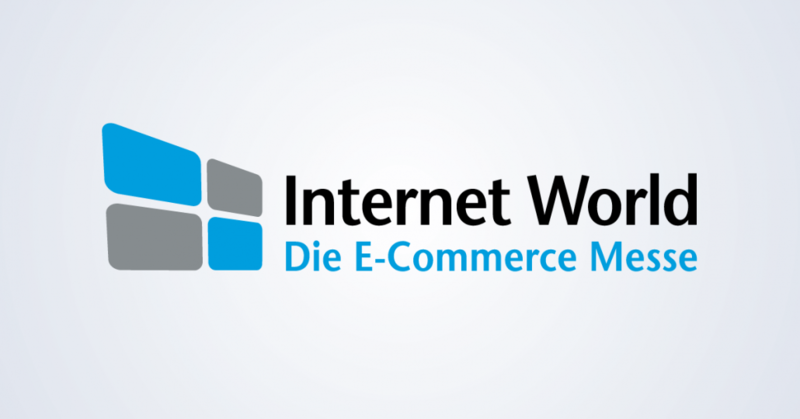 Internet World is one of the leading B2B e-commerce events in Germany, covering everything visitors need to know about digitization. Retailers are shining the spotlight more closely on the topic of complete personalization in 2017.
prudsys AG, a specialist in real-time personalization, uses recommendations, marketing automation and dynamic pricing to introduce a variety of applications to test at the prudsys omni-channel hub. In addition to product recommendations for online shops and newsletters, visitors can also experience a consultant tablet featuring real time recommendations for use in branch offices, personalized package inserts and even individual customer approach via a smart TV app. Through the use of intelligent algorithms, the prudsys RDE interacts in real time with customers and creates an individual shopping experience across all channels, taking into account current customer needs. Visitors learn how retailers in online shops can tangibly increase both sales and customer satisfaction at the prudsys presentation “Successful online shops decide quickly. How machine learning is changing e-commerce” by prudsys Director of Sales Jan Lippert on March 7 at 14:20 in the Infoarena 3/ hall A5.